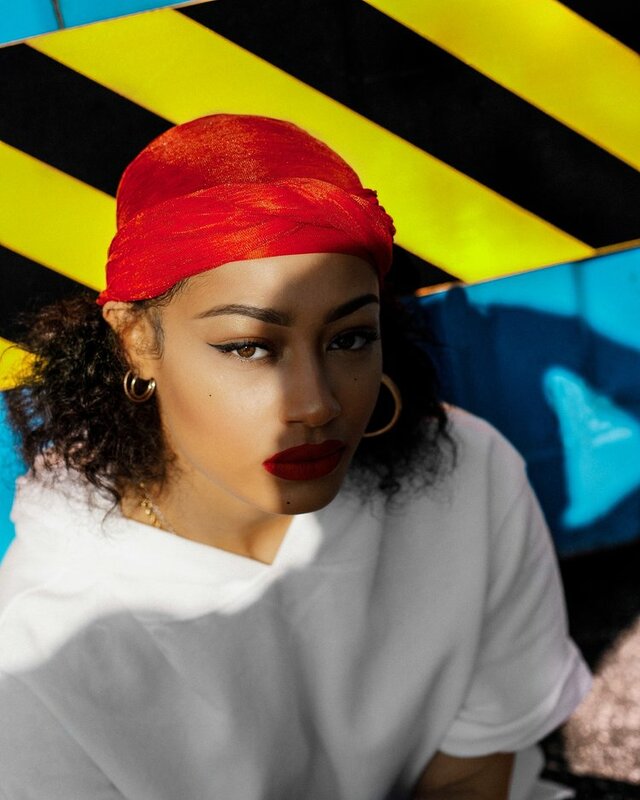 Ariona is on a mission to provide representation for models, talent and artists of color while embracing Afrocentric Beauty Standards. 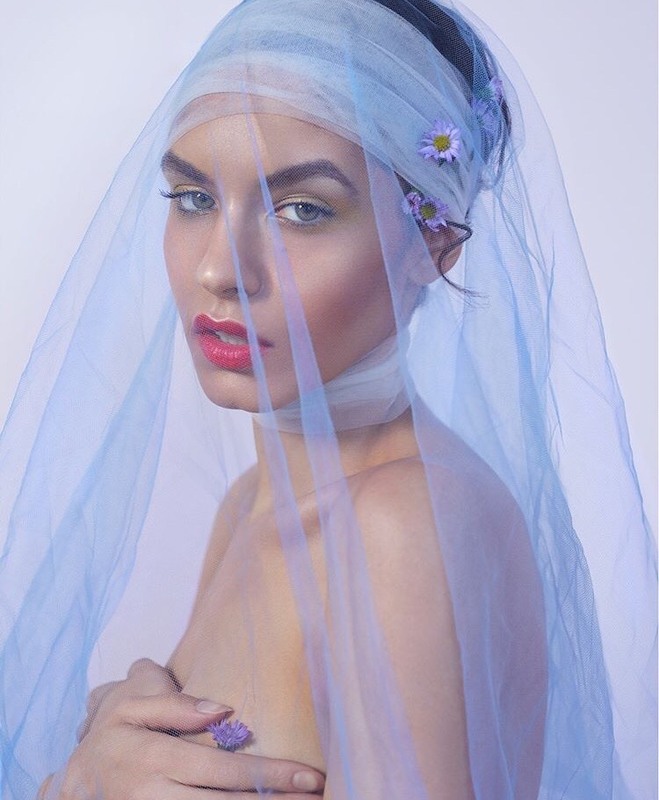 Beyond booking amazing opportunities for her talent, Ariona believes in nourishing their mental health by hosting wellness workshops and being their guiding beacon in the modeling industry. While speaking with Ariona, I was instantly moved by her passion for advocating for those who don’t have the experience or voice to advocate for themselves. Not only for the talent of Collective Casting but for the advancement of women of color, the awareness of lives of black men, and so much more. Follow along on her journey as she flips the model industry upside down! As a woman of color yourself, have you ever experienced bias or discrimination? Becoming an agent was inevitable for me because I had to learn how to sneak into the backdoor of an industry that wasn’t opening the front door when I knocked. And I knocked LOUD. I showed up to every open call with my portfolio and comp cards, I lost 15lbs, and in time I had built a solid resume and still couldn’t get signed. No agency had even cared about my extensive resume or credits. They saw my hair, my skin, and my features and automatically told me no without even seeing my actual talent as a model. I had to become my own agent to give myself the opportunity for jobs because there wasn’t an agency that was willing to give me one. We in a way have normalized our own discrimination because they are embedded into the castings and agency standards themselves. Systemic racism affects all people of color and can happen through several aspects of life including beauty standards, mass incarceration, entertainment, police brutality -- all of us are experiencing this in one form or another at different degrees and I would be naive to not be aware of that. What have been the biggest challenges starting your own modeling agency? There are several major challenges in being a small business owner itself, but with a modeling agency in particular I would have to say the biggest is that this industry has imbedded ancient practices that do not benefit models especially when it comes to safety and payment. I often have some issues setting terms and standards in an industry that has been doing the same practices since the beginning. Another thing is access to capital. If we had earlier access to capital opposed to whenever the client’s payment arrives, I would be paying them in full weekly or bi-weekly once their booking is completed like any other place of employment. Models sometimes have to wait up to 90 days, and in rare cases, even longer. Being an agency that represents models of color, we definitely have experienced discrimination as well. I’ve had models ask me ‘What do we do when they are saying the n-word on set?’ or ‘The stylists didn’t know how to do my hair and they ruined it.’ All of these acts of ignorance are issues black models have to face nearly every booking. And in moments like that I feel like a mother who has watched her child lost their innocence. Eurocentric beauty standards play a HUGE role exponentially for black models. Hair stylists don’t know how to do their hair, makeup artists don’t have their foundation shades; all of these systematically affect the self-conscious of a model so I make sure my models are always prepared with doing their own hair and having their own makeup because I have seen the ladder happen way too many times . What would you say is your biggest accomplishment so far as a business owner? I am just grateful that I have been able to make it much further than I have anticipated. To see my client list grow over this last year with corporate clientele and big bookings just shows myself that we have so much potential for growth and that anything could happen at anytime. Also, I really didn’t realize the impact I was having on my community until recently. I have people all the time that approach me and tell me to keep going and their kind words really do keep me going and aware that my purpose is so much bigger than myself. An entire community is watching me and celebrating me and it really fulfills my spirit knowing I have the support that I do. Do you feel the modeling industry has made great enough strives to diversify its standards as of 2018? I think that slowly but surely things are changing. Very slowly, but it's still in motion. 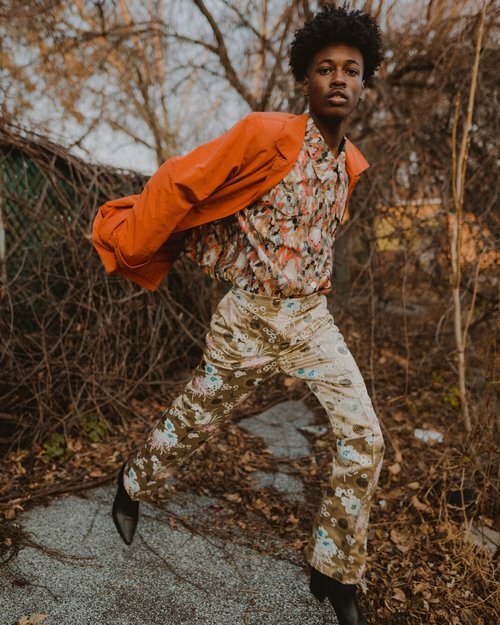 What advice do you have for young aspiring POC models that you wish someone gave you starting off? We are living in a time now where there are so many artists on social media. So many photographers, stylists, designers. It’s important to build not only your portfolio but your network and work with all of these people. It took me so much longer to build my network and figure it out because I had to figure out everything as I go and all I had was Google and Model Mayhem (LOL!). Instagram wasn’t around when I first started modeling and think models now have the opportunity to use it for their advantage. Also, it is going to take time and once you accept that it takes weight off of your shoulders. We are living in a very ‘insta’ time where people think that these careers take only 1, 2, or 3 years. Or one booking or two bookings or three might change your life. With the right ones, yes they possibly could, but the odds of that happening are slim. But you will need to invest time, practice, and training just like anything else. Any path you choose whether it’s a degree, a trade, a dream, it is going to take time and you have to work consistently with a solid work ethic to make things happen. Who are your supermodel influences? My life was so different five years ago. My business didn’t even exist lol! I have no clue on where I see myself but all I know is that I’m glowing up constantly. Definitely somewhere on set. Being from the Midwest, do you feel like your agency fills in a niche market for models not from the coastal areas? Definitely, my agency gives the opportunity to models that can’t afford to live in the bigger markets. We also have a commercial modeling market that exists here. We have so much in store for 2019. We have a bunch of new clients that I am very excited about working with. It’s very exhilarating and I am really looking forward to what we will be apart of this year. What would you like to accomplish in 2019 for Collective Casting? My goals are to increase the focus on wellness, positive representation, and community engagement. How would you like to make an impact in 2019?